MOORESVILLE, N.C. — Obaika Racing has withdrawn its entry for the Feb. 17 Daytona 500 at Daytona Int’l Speedway. The team, which had planned to enter the No 97 Toyota with Tanner Berryhill at the wheel, issued a statement on Friday. “It is no secret that this is a very small team with limited resources. This is also a very new team to the Monster Energy NASCAR Cup Series,” the statement read. “The No. 97 team has worked very hard through the winter to prepare cars and to secure funding for the 2019 season, and things did not come together as quickly as hoped or needed. The odds of making the Daytona 500 did not seem reasonable enough to stretch our resources, so the team feels that our assets can best be put towards a future race. 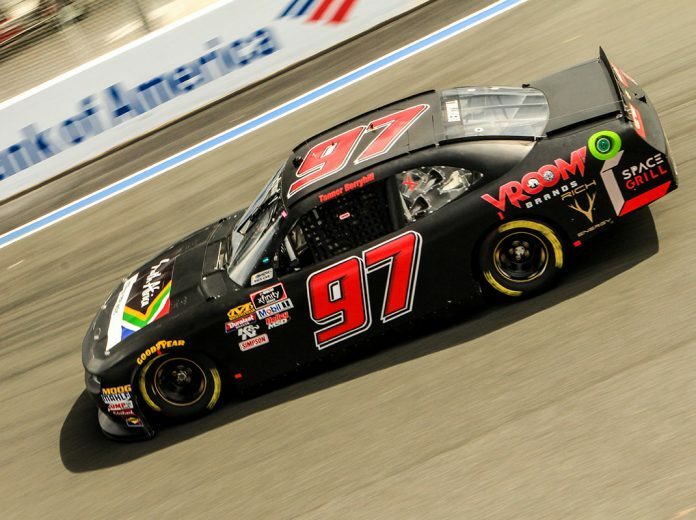 Obaika Racing officials said the team, which is owned by Nigerian entrepreneur Victor Obaika, plans to compete in as many Monster Energy NASCAR Cup Series races as possible this season.